Open House Coming Soon! April 6th from 11am - 3pm - See you then! 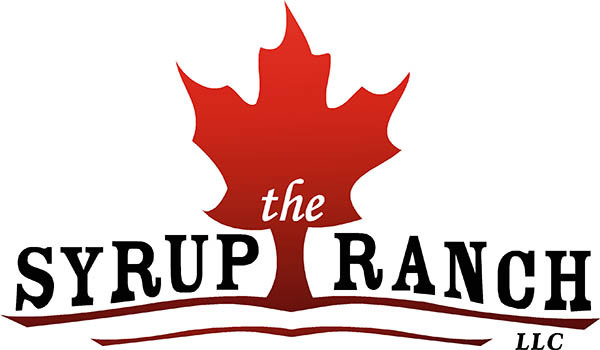 In 2009, The Syrup Ranch LLC tapped into our first maple trees and started making our very own maple syrup. We started winning awards at local events immediately. 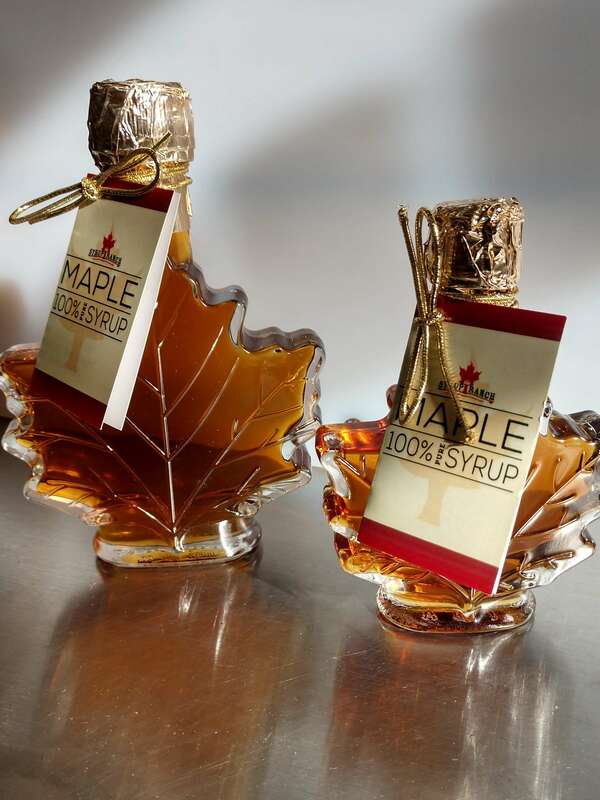 As we grew, we became known for our high-quality maple syrup and we started bottling and storing it. Now, our syrup can be found in a multitude of shops. Don't let us just tell you about our award-winning taste. 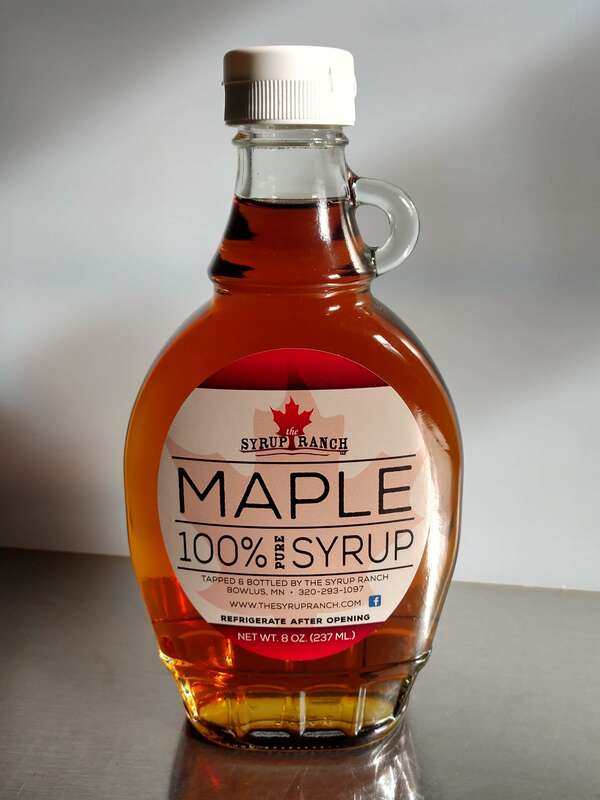 Let it speak for itself when you stop by for locally sourced maple syrup today. 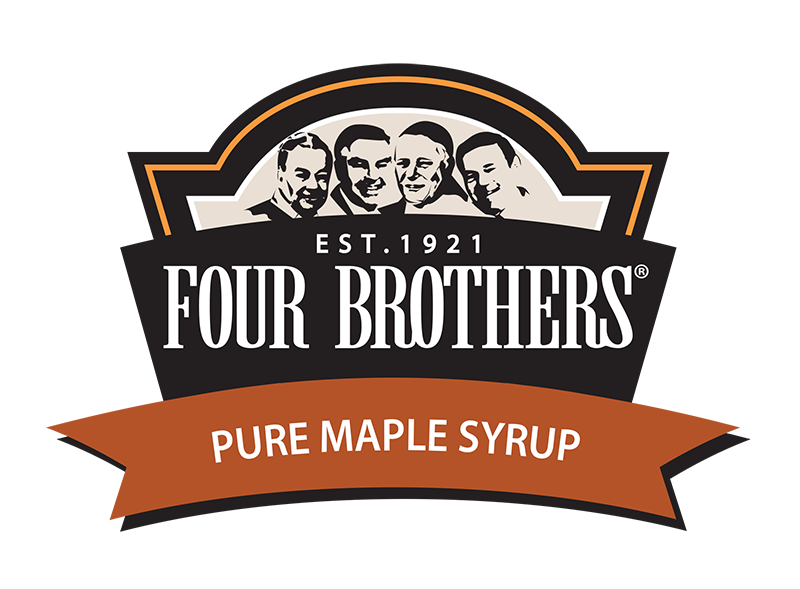 Four Brothers Maple Syrup Is Made? Whoever said syrup was meant only for pancakes? 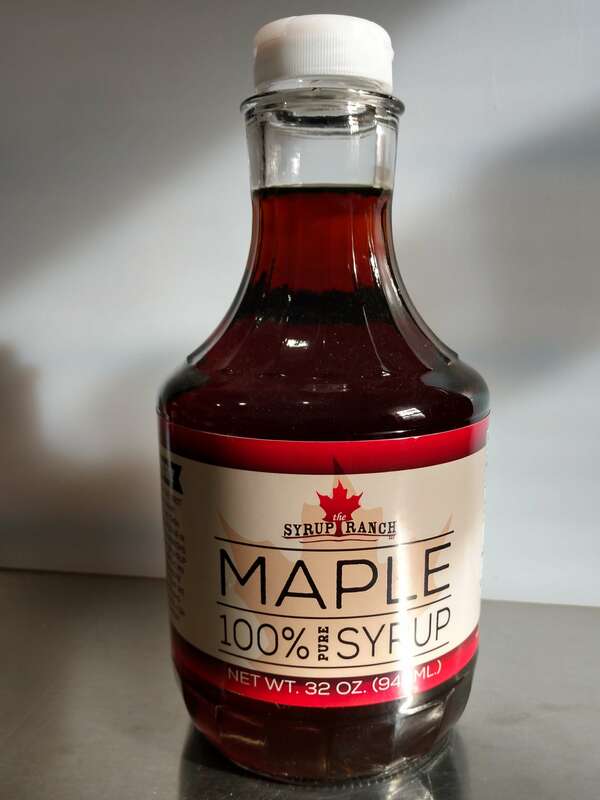 The pure taste of our local maple syrup can be spread over quite a few different foods and drinks. 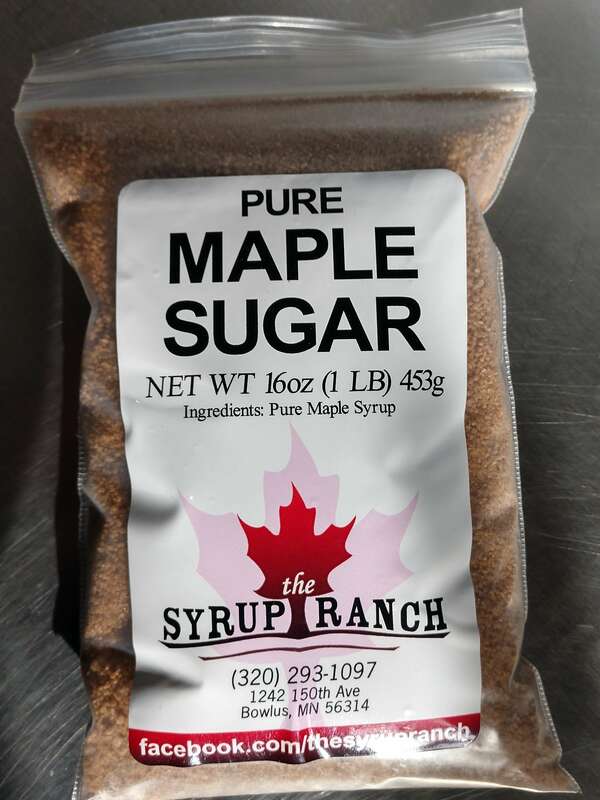 Enjoy The Syrup Ranch maple syrup in coffee, smoothies or oatmeal. You can also enjoy it on your favorite breakfast sausage. Buy it for an upcoming meal, or give it as a gift during the holidays. Stop by one of these locations and taste 100% pure syrup from local maple trees in Bowlus, MN. 1st place winner in light, medium, and dark - amber grades of syrup.